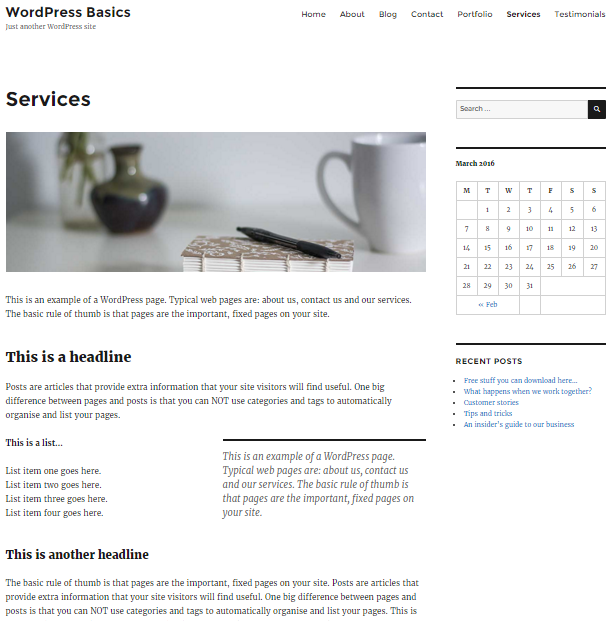 You are here: Home / WordPress Tutorial For Beginners / How do I add fancy featured images to my WordPress website? 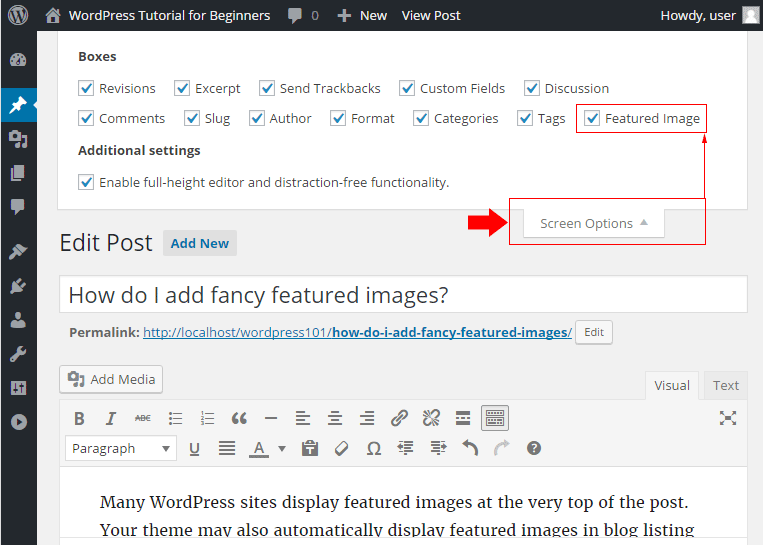 Many WordPress sites display featured images at the very top of the post. 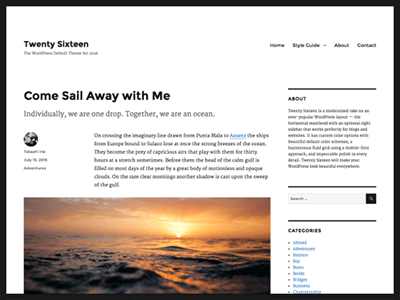 Your theme may also automatically display featured images on your site’s front page and in blog listing pages etc. These featured images can really brighten up your posts, blog listing pages and front page. The images in the theme below are featured images. To add a featured image to a post look for the set featured image option, to the right hand side of the post editor, when you write a post using your PC. If you don’t see the featured image option, open the screen options at the top of the screen and make sure the Featured Image checkbox is ticked. And remember. 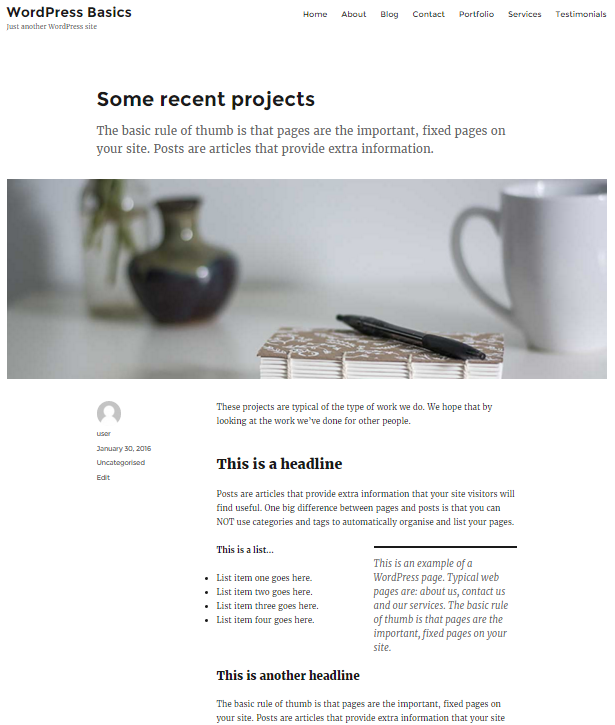 Some themes do NOT have the Featured Image option. 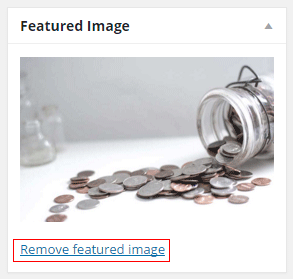 To discover the correct size for featured images in your theme look at that particular theme’s documentation. We’re using the Twenty Sixteen theme in these tutorials and the featured images we need are 1200 pixels wide. The height of the featured image in this theme is less important. Posts or pages with NO sidebar display 1200 pixel wide featured images at the top of the post. Posts and pages that DO have a sidebar display 840 pixels wide featured images at the top of the post and to the left of the sidebar. The blog page displays featured images at the top of every post in the listing. The best way to see how featured images work in your theme, is to add some to your blog posts and see if you like the results. The size of the featured images vary from theme to theme. So, if you change from one theme to another you may need to use the Regenerate Thumbnails plugin. The Regenerate Thumbnails plugin automatically resizes the images used in your site. This helps make sure that your images fit properly into your theme. Previous Post: « How do I make a navigation bar?